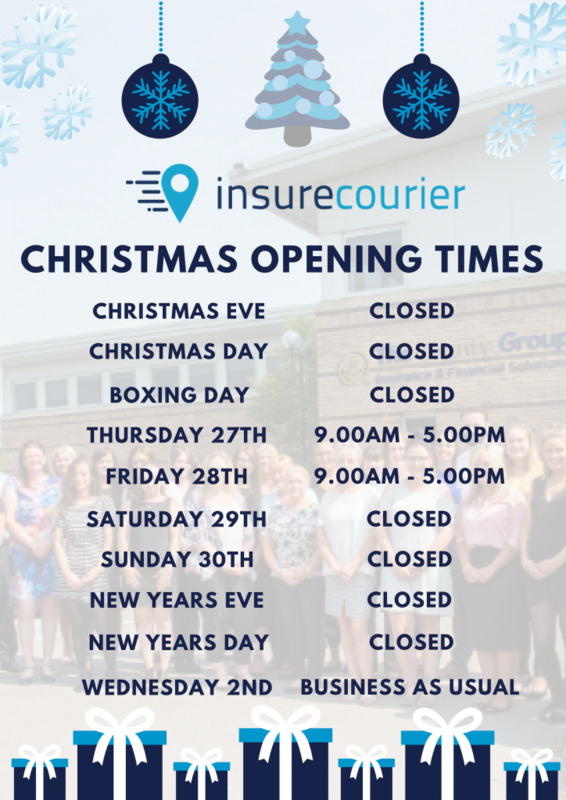 Please be aware of our Christmas Opening Hours as stated below. We hope each and every one of you have a fantastic Christmas and a Happy New Year. For any insurance enquiries please get in touch with us by calling 0333 202 3172 or fill in our online quote form.